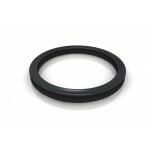 139440 - Front Clutch Slave Seal for Testarossa, 288GTO & F40. 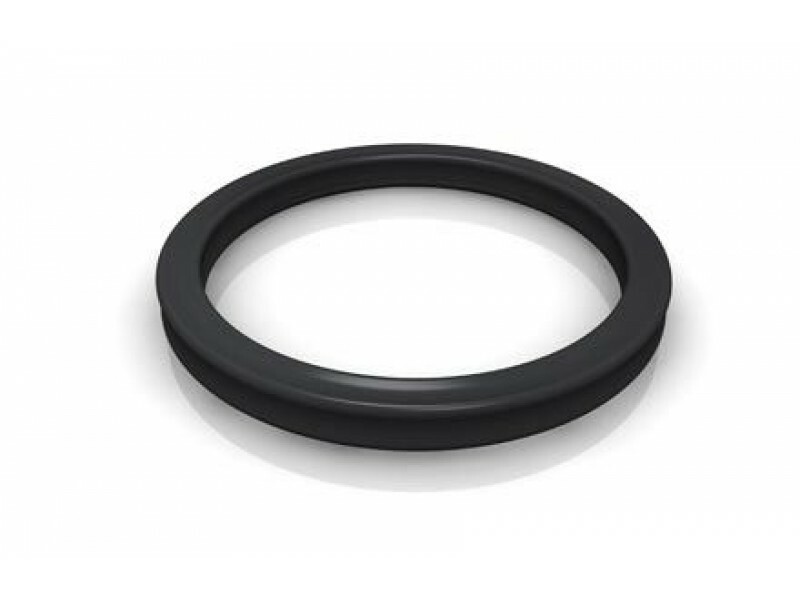 This seal has been manufactured to overcome the problem with the leaking OEM parts that many people are having problems with. Made to Hill Engineering's specifications & only available from us direct or from one of our authorised distributors.